Ed Wojcicki has been Executive Director since November 2014. His focus has been on professional development, legislative advocacy, raising the association's visibility and promoting law enforcement's goal to make communities safe -- and safer. Prior to joining the association, he was chief of staff to the chancellor at the University of Illinois at Springfield and publisher of Illinois Issues magazine. He also worked at newspapers in Columbia, Mo., and Galesburg, Monmouth, and Springfield, Illinois. 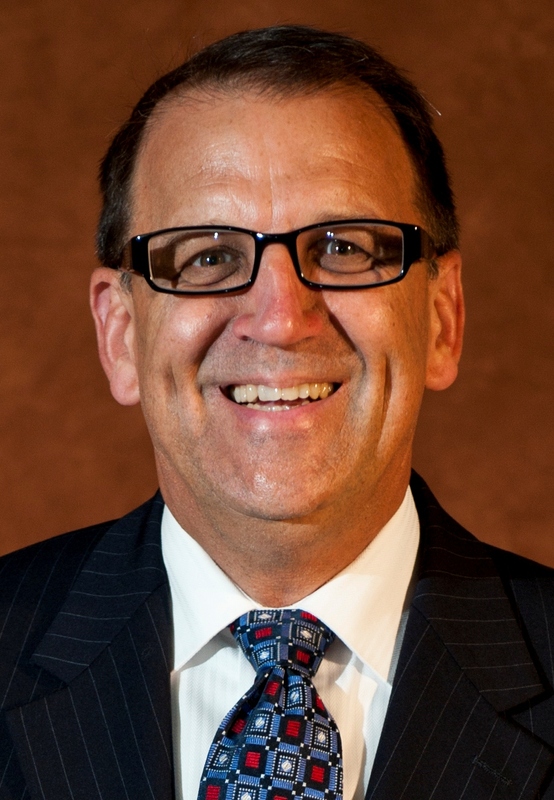 And he was publisher of Illinois Issues magazine from 1992-2001 and chief of staff to the UIS chancellor from 2002-2014. Ed has a master’s degree in political studies from UIS and a bachelor’s in journalism from the University of Missouri-Columbia. He also completed specialized training at Harvard (Management Development Program) and at the University of Tennessee-Knoxville (marketing). He taught “Effective Public Affairs Writing” for ten years in the graduate public administration program at UIS. He wrote the political memoir of former state Senator Phil Rock of Oak Park, with the title Nobody Calls Just to Say Hello (2012, SIU Press). Four generations of Ed’s wife’s family have served in law enforcement in the St. Louis area, where Ed and his wife Sally grew up. Ed and Sally have two grown children and three grandchildren, and they have lived in Springfield since 1985. Sherrie Phipps is the newest addition to the Illinois Association of Chiefs of Police team, starting in June 2018. Most recently, Sherrie had been a legislative communications staffer and videographer for the Illinois Senate. Prior to that, she was a reporter for a Springfield television station. She is a native of Bolingbrook, Illinois. She is a proud alumna of Southern Illinois University- Carbondale. There she studied Journalism with a minor in Psychology. Sherrie also holds a Master’s degree in Public Affairs Reporting from the University of Illinois Springfield. She is thrilled to call Springfield home, where the community has been welcoming, warm and friendly. She enjoys reading, writing, shopping and spending time with her loved ones. Her duties at the association include the website content, legislative updates, the Weekly Bulletin, and working with photos and video. She also is the staff liaison to committee chairs and handles a variety of interactions with ILACP members. She also writes press releases and works with the Public Relations Committee on the association's social media sites. Carmen began employment with the ILACP in July 2014 as the Bookkeeper and POST Orders Coordinator. On January 1, 2016, Ms. Kent was promoted to Assistant Business Manager. In this position, her job duties include in part creating financial transactions, developing financial reports, and reconciling accounts to ensure their accuracy. She also processes all Police Officer Selection Tests (POST) order requests to assist police departments with their hiring process and works with those seeking certification through our Police Chief Certification program. Carmen comes to ILACP with fifteen years of banking and lending experience, with four of those years working for the Illinois State Police Federal Credit Union (ISPFCU). Most recently she worked as a Mortgage Loan Coordinator, but has also worked as a Teller, Personal Banker, and Loan Servicer. Carmen is a graduate of Lanphier High School in Springfield and is currently working on an undergraduate degree. Karen Fagg came to the ILACP in May 2015. 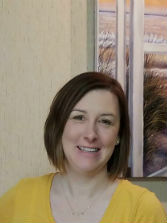 As a part-time employee, Karen assists the Executive Director with scheduling, prepares training and assessment materials, and helps with the ILACP annual conference. 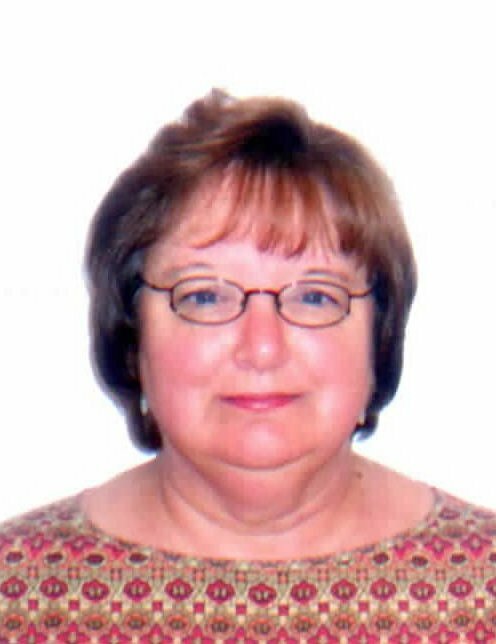 Karen has over thirty years of secretarial experience. Prior to coming to ILACP, she worked for seven years in the chancellor's office at the University of Illinois at Springfield. She also worked as school secretary of Cathedral Grade School in Springfield, IL for fifteen years. Karen and her husband Larry are lifelong residents of Central Illinois. They have two adult children. Krista Kolis has been the Project Director at ILACP since May 2015. 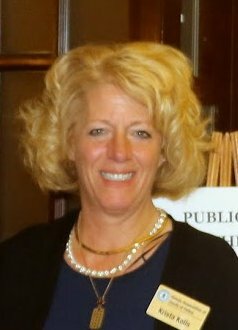 She is responsible for the project and grant management of a variety of projects including The Traffic Safety Challenge (TSC), Regional Traffic Safety Resource Center (RTSRC), Child Protection and Safety (CPS), Technological Intelligence Officer (TIO), the Law Enforcement Liaison (LEL) and the Drug Recognition Expert (DRE) grant projects for the state of Illinois. Further, she provides ILACP with photography services to be used in media campaigns, advertisements and Command Magazine. Krista has a dual Bachelor’s degree in Political Science and Paralegal Studies. 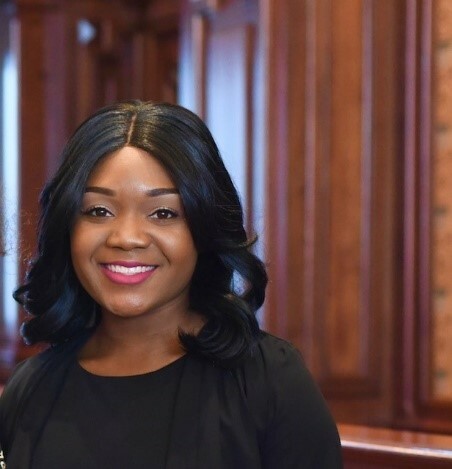 Additionally, she has completed all coursework for a Master’s degree in Public Administration from Southern Illinois University at Carbondale. She has been a coach for Chatham Area 17 Special Olympics basketball, track and soccer since 2009. Krista is a native to Chicago and has lived in Springfield since 1999.